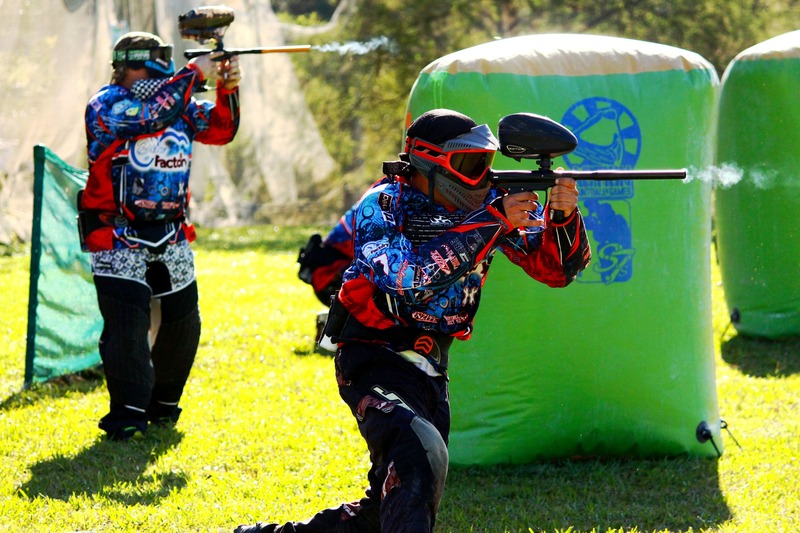 Elite 1 Paintball is the newest paintball field on the Mid North Coast of New South Wales. 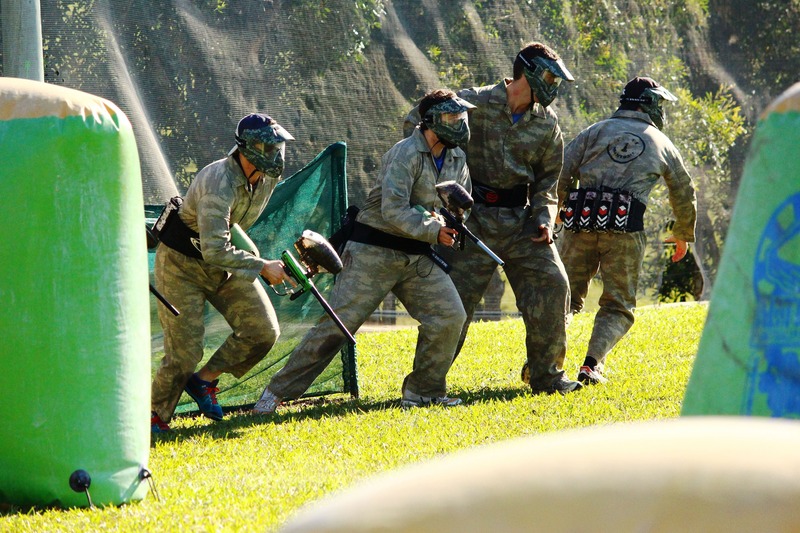 They are located approximately 10 minutes or 10 kilometres south of Coffs Harbour just off the old Pacific Highway near the Coffs Harbour Butterfly House. 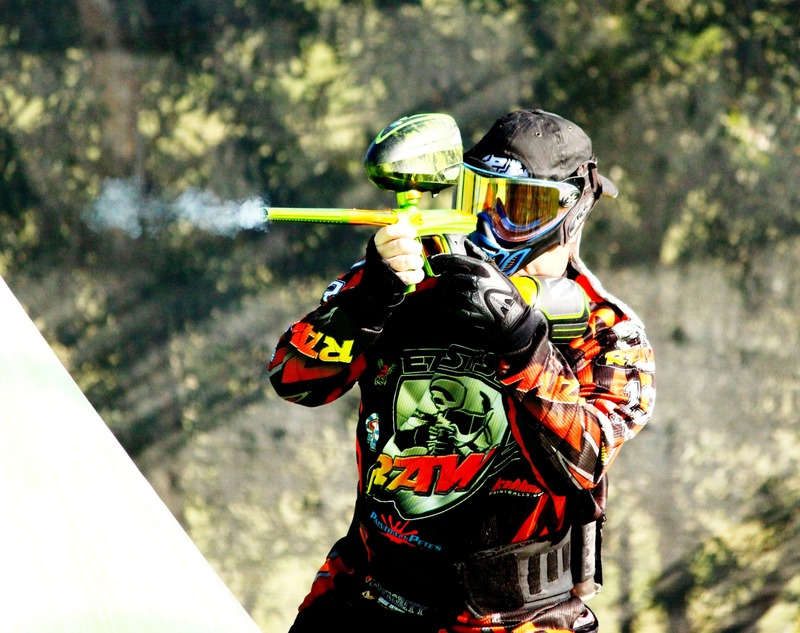 Elite 1 Paintball is perfectly located for one of the fastest growing recreational activity and sports with immediate access to both North and South bound traffic off the Pacific Highway.